LONDON (Reuters) – England lock Maro Itoje will miss their final Six Nations match with Scotland on Saturday due to a knee injury, the Rugby Football Union (RFU) said on Monday. 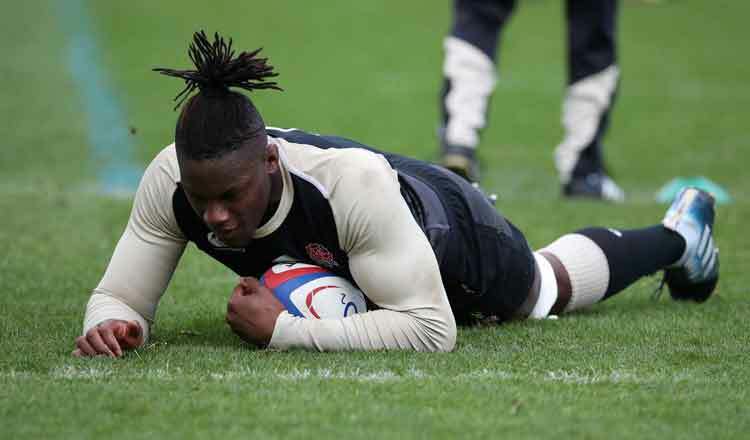 Itoje, who had sustained medial ligament damage during England’s 32-20 win over holders Ireland in their opening game, suffered a setback in his bid to recover before Saturday’s win against Italy when he limped out of training last week. “Maro Itoje (Saracens) has returned to his club to continue to rehabilitation,” the RFU said in a statement. England coach Eddie Jones called up 31 players to prepare for their final match against Scotland at Twickenham, including uncapped quartet Ben Earl, Elliott Stooke, Marcus Smith and Ollie Thorley. England, who have beaten Ireland, France and Italy, can still win the championship if they overcome Scotland and Wales lose to defending champions Ireland.